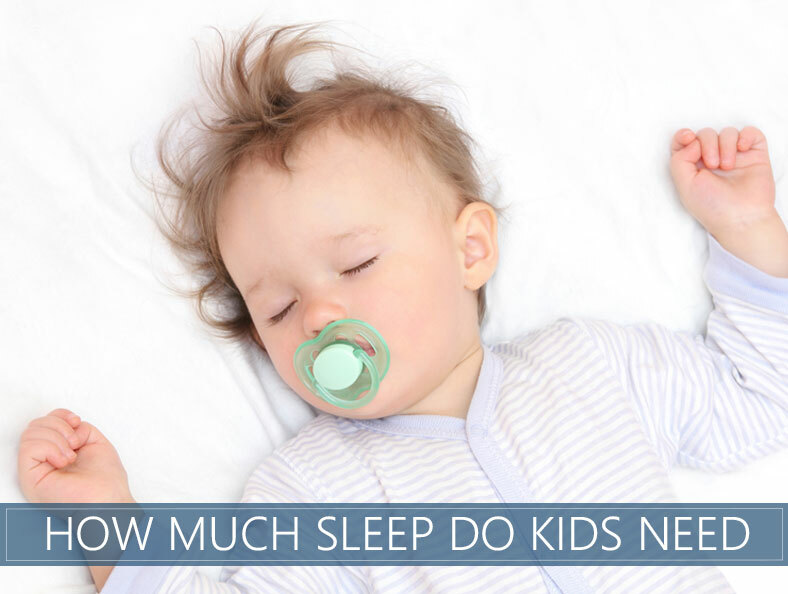 Home » Healthy Sleep » How Much Sleep Do Babies and Kids Need? Small babies and children need more sleep than grown-ups. This is because they are constantly developing – both mentally and psychically. The majority of parents know that their growing children need a good amount of sleep. What they don't know, is exactly how much is typical for certain age ranges. Moreover, parents are sometimes unaware what kind of impact missing up to an hour of rest can have. Among the reasons why it can be difficult to know when our children aren't sleeping enough is that they don't always slow down like adults do. Those who have experience with toddlers know how they sometimes seem to have more energy then tired. 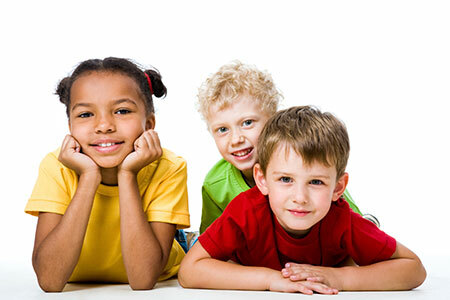 They can seem hyperactive because they're trying to stay awake and delay their bedtime. There are other causes that can also interrupt a child's resting patterns. Do they have a comfortable mattress? Do they need a quieter setting? Is their bedtime too late or too early? The list goes on. In a lot of cases changing the environment or habits can help solve the problem. To make sure, you should seek the advice of your family doctor or pediatrician if you suspect something is wrong. A health care professional will be able to put your concerns to rest. It's considered that newborns that are up to three months old need 14-17 hours of sleep per day. More than 19 hours and less than 11 hours are not recommended. Additionally, your baby might sleep 18-19 hours or 11-13 hours and still be perfectly healthy. Infants that are 4 to 11 months old tend to sleep 12-15 hours in most cases. It is also appropriate if they rest 10-11 hours and 16-18 hours. But, if you notice that they're out for more than 18 hours or less than 10, you might need change something in their routine. As time passes, children require less sleep. On average, you can expect them to hit the sack for 11-14 hours. It may also be appropriate for them to snooze for 9-10 or 15-16 hours. More than 16 hours and less than 9 hours are not recommended. Preschoolers on average get 10-13 hours of rest a night. They can also go on with 8-9 hours or 14 hours. Less than 8 hours and more than 14 hours are not recommended. It is advised for school-aged kids to rest between 9 and 11 hours each night. But, they might also sleep for 7-8 hours or even 12, depending on their inner clock. Less than 7 hours is unusual, as well as more than 11 hours. Teenagers can have hectic schedules, and puberty doesn't help. 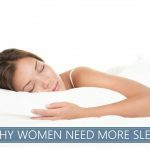 Despite that, they should get 8-10 hours of rest per night, with 7 or 11 hours being appropriate. Less than 6 and more than 11 hours can cause problems.